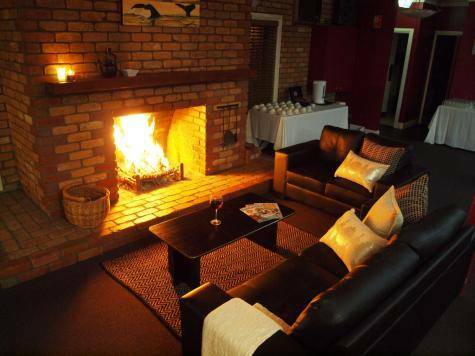 Welcome to Gateway Motor Inn, Warrnambool, a peaceful place to rest easy offering affordable luxury. 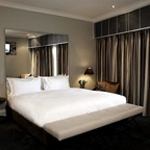 All rooms include Austar cable TV, hairdryer, iron and board, electric blanket, telephone, wireless internet and all the modern conveniences you can expect from a quality property. Relax by the pool in the landscaped BBQ and garden area. 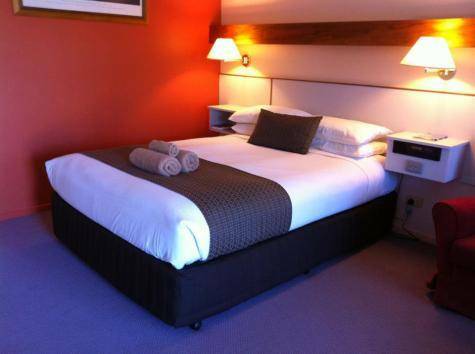 Gateway Motor Inn truly is at the gateway to the new Warrnambool! 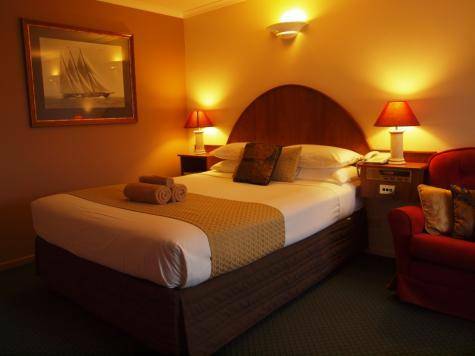 The motel is located east of Warrnambool, close to Gateway Shopping Complex, Homemaker Centre and Bunnings and only 4km from Warrnambool's city centre. Reception Hours 7:30am - 9:30pm.